Fall is here, and like it or not one of the trends is the fur, Fendi is one of my favorites in that aspect and of course all their collections. I love the Fendi bags. 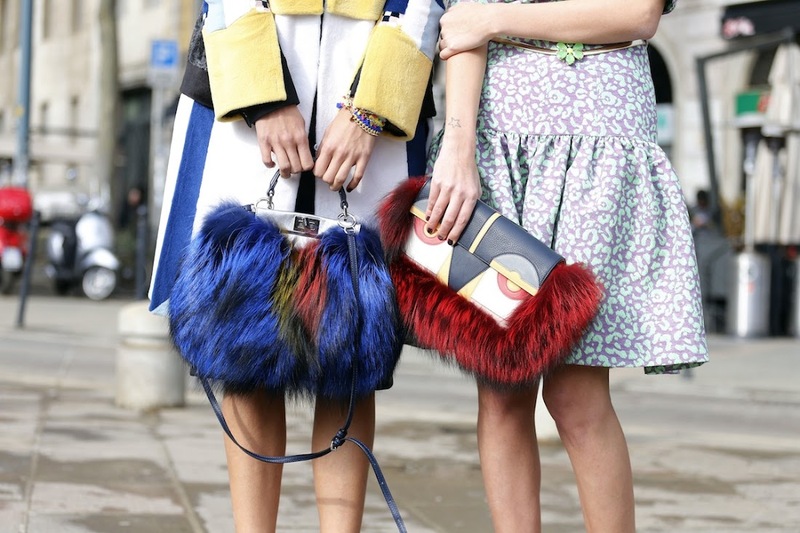 The fur is so different for a purse and I think it is so chic for fall! I adore these fury details... amazing for cold winter days ahead of us!